These $4,000 merit-based scholarships will be awarded to entering college freshmen of African American descent. 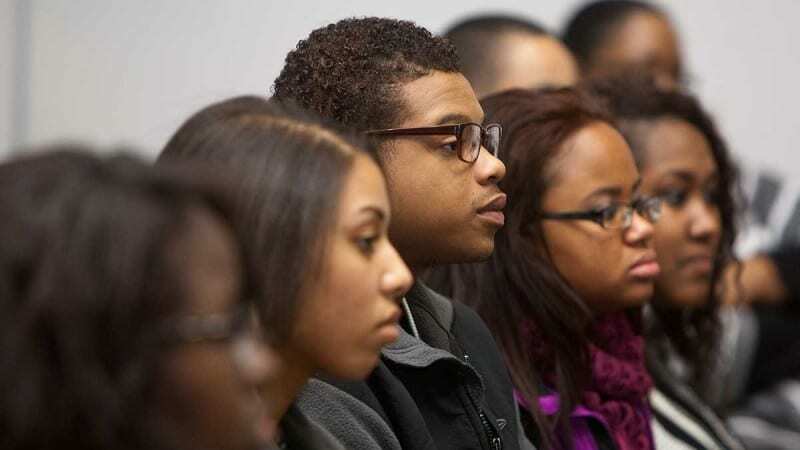 The Boulé Foundation, in conjunction with UNCF, will provide annual $4,000 merit-based scholarships to new college freshmen of African American descent attending four-year, accredited, non-profit degree granting colleges and universities of their choice. The scholarships are available from the Boulé Foundation of the Sigma Pi Phi fraternity. Funds can be renewed for up to three additional years, based on the student’s academic performance in college.